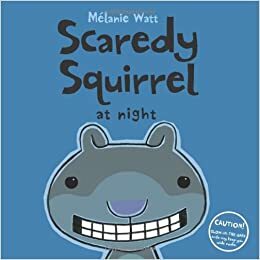 I am sad that I didn’t get to do the squirrel storytime myself. I was out of the library for both of my storytime days so I asked Miss AnneMarie and Miss Lori to help me out with storytime this week. This is the way I touch my nose, when I’m at storytime! (I altered it to say “storytime” instead of “preschool” and I left out “hop like this”). The wind came along, and one tumbled down. And the squirrel dug a hole and put it in the ground. No little acorns hanging on the tree. The snowy winter came and was cold as can be. We explained to the kids that squirrels hide their acorns so they have them for winter so they are very good at remembering where they hid them. 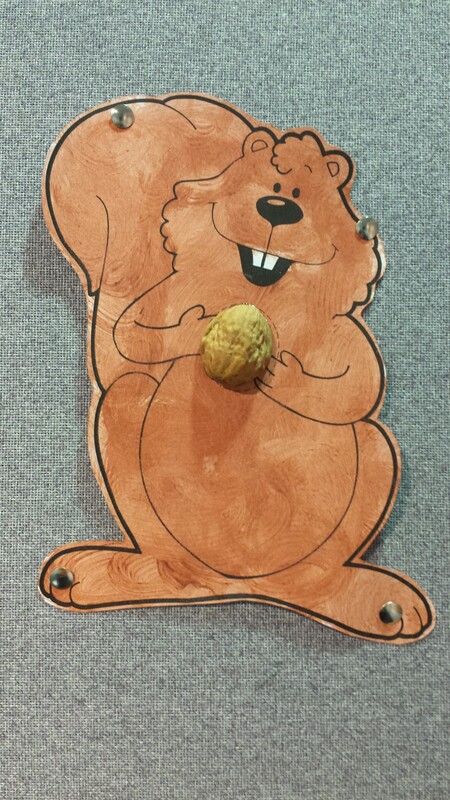 We put some acorns around the storytime area and had the kids pretend they were squirrels gathering acorns for the fall. After they had their acorns gathered I had them hide them. 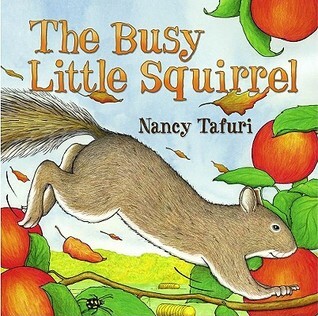 We read another story and then I had the kids try to remember where they hid their acorns and gather them up. I really like to give the kids different objects to paint with beside a paint brush, so when I found this activity that used toothbrushes to paint I knew we had to do it. The template can be found at The Mailbox, along with our take home worksheet, Holey Acorns, a counting activity. The squirrel is holding a walnut shell but if you have a child with allergies I found these fun pumpkin shaped marshmallows at the grocery store that would be fun too. Previous Post It’s Pumpkin Time! !